Note: If Kara is not available, Maggie Metzger Chappell can assist in her absence. CPT is for graduate students who are on an F-1 visa, have completed one year of academic coursework, and wish to apply to complete an internship during summer term. Summer CPT start and end dates should be between May 16th or the first day of summer term (whichever is earlier) and August 15th. For advanced PhD students only - An end date after August 15th requires department approval. All starts dates must be after the last day of spring term and all end dates must be before the first day of fall term. TA appointment start and end dates will not be adjusted. Students on a TA appointment must end their CPT by August 15th. The department funds TA appointments and the contract dates will not be adjusted. Note: For questions about part-time or full-time CPT during Fall and Spring semesters, please contact Kara MacGregor. Secure an offer letter from the internship company. Follow steps for "International Student Services Office Process" provided below. Read instructions about submitting the ISSS CPT form at http://isss.illinois.edu/download_forms/istart/cpt_istart_instruct.pdf. Submit the ISSS CPT form through ISSS iStart portal at https://sunapsis.illinois.edu/istart/controllers/start/start.cfm. Once a student submits the ISSS CPT form through the iStart portal, the form will be directed to Computer Science. Computer Science Academic Advising Office may contact the student and/or the faculty advisor if additional details are needed to review the application. Students on CPT will enroll in either CS 599 or ENG 510. Ph.D. students with a thesis advisor who have passed the qualifying exam and have a thesis title established must register between 0 and 4 credit hours of CS 599. Ph.D. students who have not passed their qualifying exam must contact Kara MacGregor. M.S. and M.C.S. students must register for 0 credit hours of ENG 510. Note: Students who must register for ENG 510 must first receive approval from the College of Engineering (COE) before they can register. 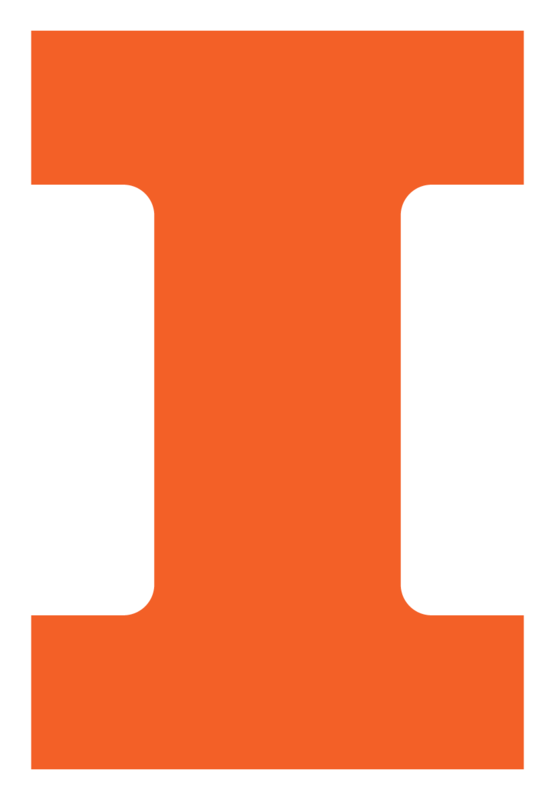 To apply for COE approval, please review information at http://engineering.illinois.edu/academics/graduate/eng-510-cpt-policy.html and submit the ENG 510 CPT Request Form. Students who register for 0-2 credits are charged the general fees, which include health insurance, but not accessed McKinley, campus recreations, or transportation. If students want these services, they will be responsible to pay for the services not included in this registration category. When students register for 3+ credits, they are charged fees based on their assessed tuition and fees, which includes the use of McKinley Health Center and other services on campus. For information on these fees and what is covered, please visit the links below. To be eligible for CPT training, students must have completed one year academic year of studies (fall and spring term). CPT training may begin after May 16th or the first day of summer term (whichever is earlier) and run through August 15th for summer term. Students who participate in twelve months or more of full-time curricular practical training will lose eligibility to apply for twelve months of occupational practical training after graduate studies are completed. Students must register for summer and fall term prior to leaving for their training. In addition, students must be in full-time status for fall and spring terms following their CPT training. Once your CPT is approved, students need to update their address in the UI Integrate system to match the address of their CPT training for the period of their training. Once student return to campus, they need to update their address back to their address within the Champaign/Urbana area.